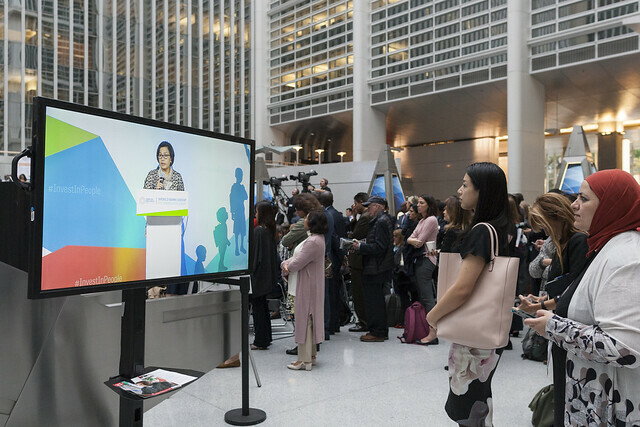 World Bank Group President Jim Yong Kim opened this action-oriented Summit with a strong investment case for human capital, which is a critical development priority for the world. 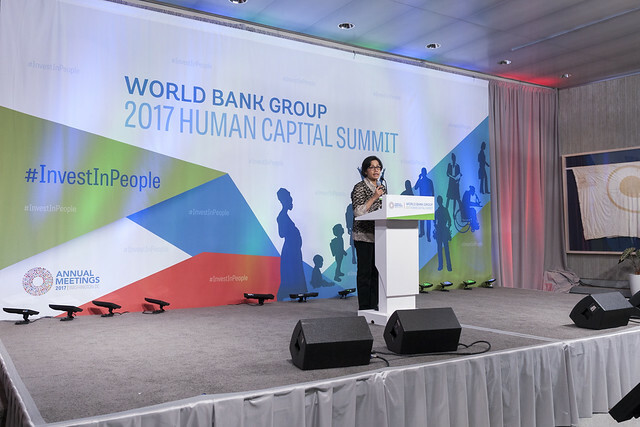 A World Bank Annual Meetings Flagship event, the Human Capital Summit provided a platform for world leaders to make commitments and share the actions they are taking to invest in people in their respective countries and/or globally. There is new evidence today that human capital is a clear path to ending extreme poverty and boosting national wealth and economic growth. 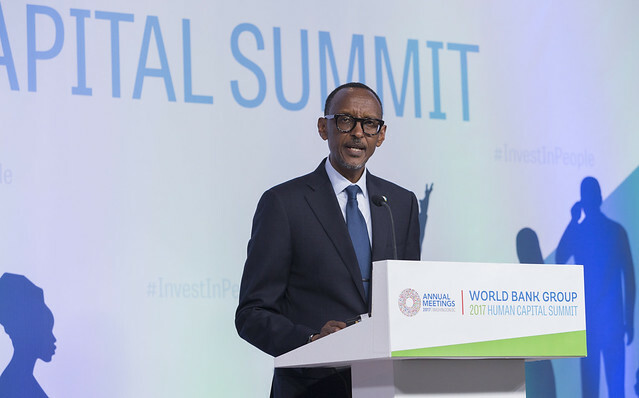 In fact, the World Bank Group's Human Capital project, announced by President Kim at Columbia University last week is an accelerated effort to encourage investment in people. 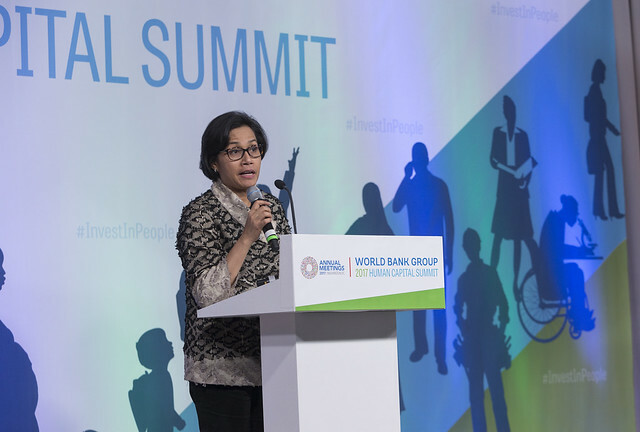 The Summit today focused specifically on several key themes: the early years, nutrition, universal health coverage (UHC), quality of education, skills and jobs, youth, and women and girls. President Kim was joined by H.E. 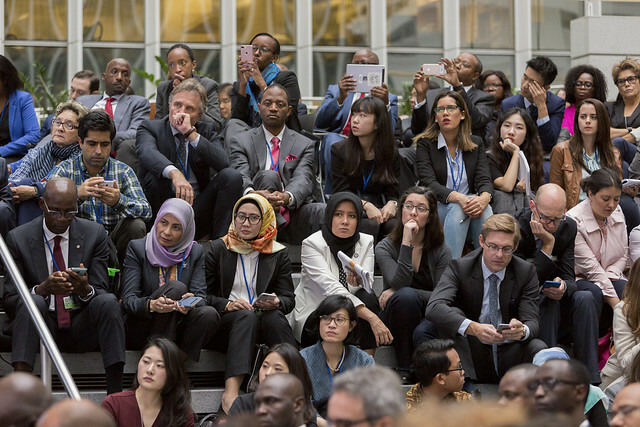 Paul Kagame, President, Republic of Rwanda; Luis Caputo, Minister of Finance, Argentina; Amadou Gon Coulibaly, Prime Minister, Cote d’Ivoire; Sri Mulyani Indrawati, Minister of Finance, Indonesia; Priti Patel, Secretary of State for International Development, United Kingdom; Lilliane Plouman, Minister of International Development, The Netherlands; and Tone Skogen, State Secretary, Ministry of Foreign Affairs, Norway. 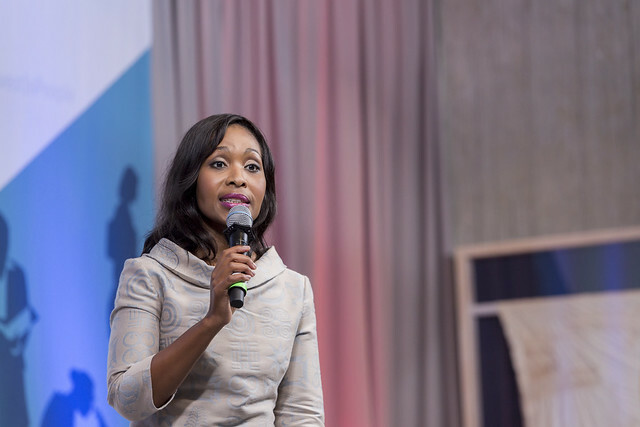 Lerato Mbele, presenter of Africa Business Report on BBC World News, was moderator. 1 year ago ago by World Bank Photo Collection.